Your favorite car products work great on the farm! From the world famous Engine Treatment® to the jack-of-all-trades SPL100® Prolong Super Lubricants has you covered all the way from the garage to the farm. 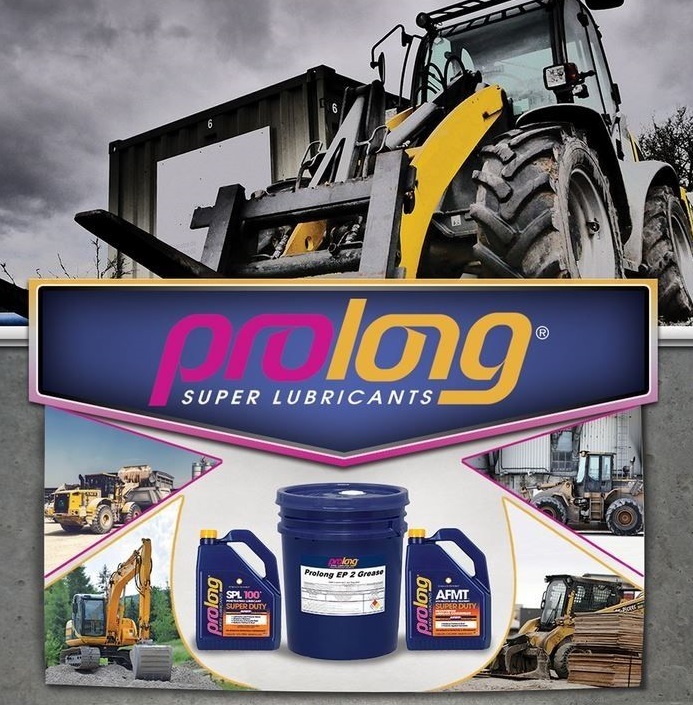 The world famous Prolong Engine Treatment can be used in all gas and diesel engines to reduce friction and extend the life of all engines two stroke or four stroke - gas or diesel. It and will keep the even the oldest engines purring. Our signature EP-2 Grease lubricates while keeping dirt out. Try it out today and we know you'll be back for more! Got rusty hinges and tools that can't seem to stay quiet? SPL cleans out corrosion, lubricates the metal and protects from dirt. Click Here to find out more about Prolong's SPL100. Modern components can overheat and strain your tractors transmission. With Prolong's Transmission Treatment you are protected from high temperatures which your tractor which saves you in the long haul. Whether it's wind, rain, sun or snow know that you're protected by Prolong. Our premium line of lubricants have been tested in extreme conditions to ensure that everything under the hood stays that way. With so many uses from freeing sliding doors, cleaning and lubricating chains, to sealing up outdoor appliances, SPL100® is perfect for your tool belt with both 12oz. aerosol for quick coverage outdoors or 16oz. pump sprayer for more precise jobs. For almost thirty years Prolong® has been relied on by companies and individuals alike all around the world. Find out why our customers keep coming back and why there is No Equal in the World® Fill out our contact form if you would like to get in touch with our knowledgeable staff on any questions you might have! Click Here to Order or contact us below!